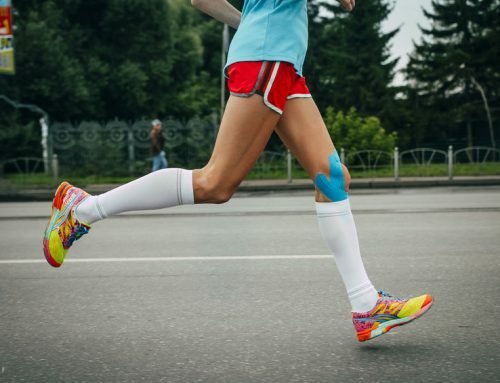 You may have seen the colorful bandages that some athletes wear (one notable example is Olympic volleyball star Kerri Walsh Jennings) and wondered, “Why are they wearing colorful tape?” That bright piece of fabric is actually called Kinesio tape (KT), and it is used for muscle support and to stabilize certain parts of the body when necessary. It can be used for a variety of purposes, including rehabilitation efforts, muscle relaxation, and even menstrual cramps. 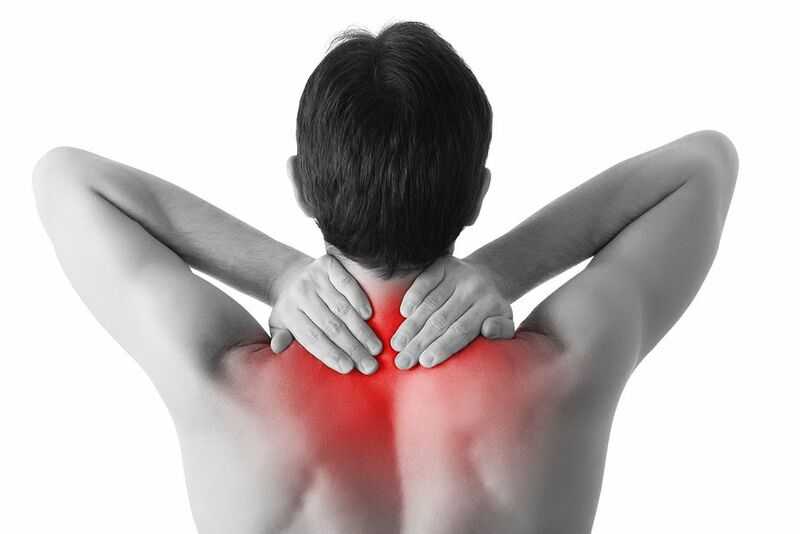 A chiropractor generally uses it to promote a patient’s recovery and rehabilitation between appointments, especially in the case of injury. Even if you are not an athlete or aren’t suffering from an injury, though, you can benefit from KT therapy in Northeast St. Petersburg. There is a particular technique required for efficacy, so read on before you DIY. Before you ever unroll the Kinesio tape in Northeast St. Petersburg, you need to prepare your skin properly so the material adheres and stays for as long as possible. You should apply the bandages at least an hour before any physical activity to allow the adhesion to take securely. Wash your skin. Using a mild, gentle cleanser or soap, wash the area. Make sure that you remove all dirt and oil, and pat it dry with a clean towel. Remove hair. If you are applying the adhesive to your legs, arms, or other body areas with more than just fuzz, shave or pluck the errant hairs. This will not only allow the KT to stick better, but will prevent ripping when you remove it later. When you have prepped the skin, you are ready to apply the bandage. Depending on where your pain or area of concern is, you will have different Kinesio taping configurations. For the most part, the bandage should be applied on a longitudinal axis, going up and down instead of across. Assume the position (i.e. bending the knee at a 45-degree angle, relaxing your shoulder, straightening your wrist). When it comes to application, the location you wish to place the Kinesio tape on may call for some help from a friend. 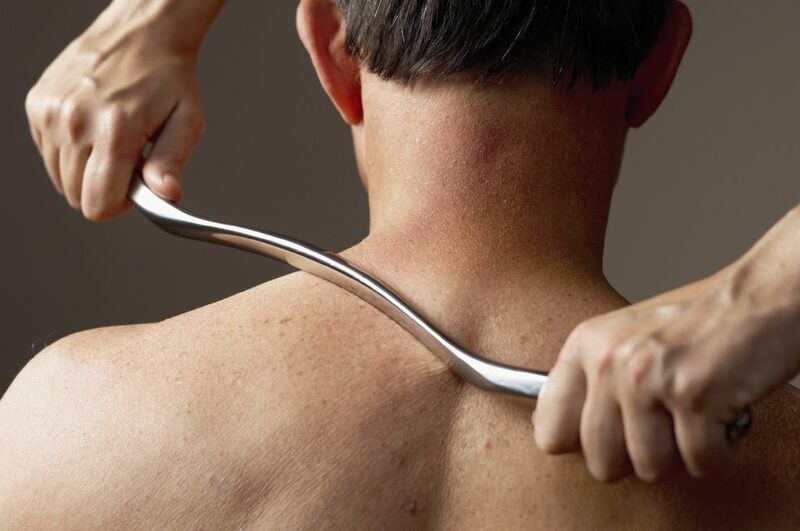 A chiropractor or doctor in Northeast St. Petersburg is an excellent choice for assistance, but if you are a DIY proponent, anyone with a steady hand will do. Do not stretch the band. The material stretches, but that is to allow for natural movement, and you should not stretch it during application. It should be taut, but not uncomfortably so. The elastic fibers will hold the muscle stable as long as the hold is not too loose or too tight. If you have any questions about the proper application of Kinesio tape or would like assistance, Reza Chiropractic can help. 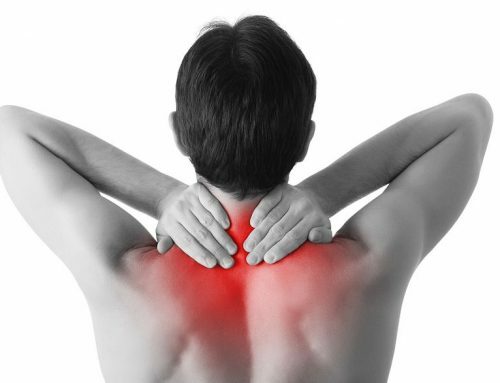 We have been helping Northeast St. Petersburg residents with their chiropractic care for many years, and we specialize in unique rehabilitative therapies such as KT. To learn more about how we can help you, call us today at (727) 526-7700.